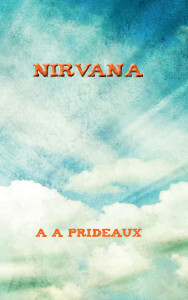 Nirvana is the first in a series of self help books by A A Prideaux, designed to outline an easy to follow path to mental and physical freedom. The instructions, once understood and followed correctly, will rapidly change the way the material world is perceived. The technique can be used all day and everyday and no one else need know nor be involved. There is no need of a special diet or exercise plan and apart from the price of the book, no money is involved. The reader is challenged to test the instructions in a scientific manner, rather than believe in a spirituality that they be uncomfortable with. They must learn this method and practice it themselves. If done correctly, they will soon learn that they key to life’s mysteries has been in their own mind all the time. 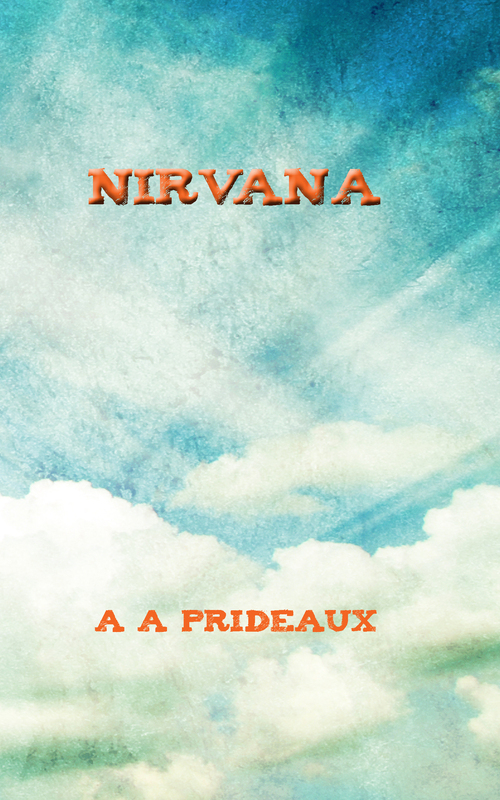 A A Prideaux initially began to write a longer project about a method you should apply, in order to learn how to control your life, but changed her mind partway through. There was a reason for that. She wanted you to use the information given in this book and prove the method to yourself. If she gives you examples, or argues and debates each point, it will distract from the information she wants you to use every day for the rest of your life. You can begin in this very moment. You do not have to ask anyone’s permission and no one needs to know what you are doing. You can practice while in a crowd of people and keep a smile on your face. All the while, you will be improving your health, your mind and your circumstances. One day, those same people will wonder about the sudden change which has taken place in your life. But, you will know that it was not so sudden and you brought about the change yourself. Many of us are confused or sad or broke. There seems no reason why one person succeeds and another does not, even though they began in the same place. Once you have learned this process, you will understand why. And you will never look at your life in the same way again. A A Prideaux want you to learn quickly and she hopes that she passes the information on succinctly. This book needs to be short enough for you to read easily, because you will be going back to it time and time again. Repetition and practice are going to be your helpers. This will be a serious scientific experiment if you choose to undertake it. It cannot do you harm. Follow the instructions, start slowly and with awareness and prove it to yourself. That is always the best proof. Listening to other peoples’ experiences tend to separate you from your own experience. Otherwise you will always try and compare their experience to your own. I am not asking you to believe me. I am asking you to read the book, understand the instructions and put them into practice. Then see what happens. You are reaping objectively what you sow subjectively. You cannot plant nettles and expect flowers to grow. Your world experience is nothing more than your subjective thoughts, planted in your subconscious and objectively materialised in your outside world. You can walk anywhere, if you believe you are safe. You can have anything, if you understand that the world is there for the taking. Once you have accepted the end result as true, you have removed your belief in problems along the way.